Denver and surrounding cities like Boulder, Colorado Springs, and Fort Collins seem to be experiencing a modern day gold rush and a slight identity crisis. Denver ranks among the nation’s most business-friendly cities. Its job market is one of the strongest in the country for men and women. Real estate is skyrocketing to the point of ostracizing millennials; while at the same time, several cities in Colorado rank as the best places to raise a family. So, we decided to take a look at how these overall trends are affecting fellow Denver/Boulder area inbound marketing agencies by speaking with several HubSpot agency partners and regulars of the Denver HubSpot User Group (HUG). *Originally published by Janelle Zander on Nov 23, 2015. Stay tuned for an updated article soon on what changes the past two years have brought to the Greater Denver area. Spencer Powell, Inbound Marketing Director of TMR Direct, took over the Denver HUG in 2011 with around 6-8 consistent attendees. Now, there are 40-60 members with 5-10 agencies represented at each meeting. “We want people that attend our meetings to be leading the way for inbound marketing strategies,” said Spencer. He added that the marketing automation industry as a whole is only about 5% tapped right now (which HubSpot also regularly cites), which leaves a lot of room for growth and for businesses who are the trailblazers in inbound marketing to jump ahead of their competitors. The opportunity for growth in the area is so promising that Knoxville, TN, based company Pyxl opened an office in Boulder a year and a half ago as a response to growing demand. The Boulder location currently has four people on staff with plans to double in the next year. The SPROUT Content Denver office is new to the area, too. They opened an office in Denver two years ago and now have the same number of staff in Colorado as they do in Florida, where the company was founded. 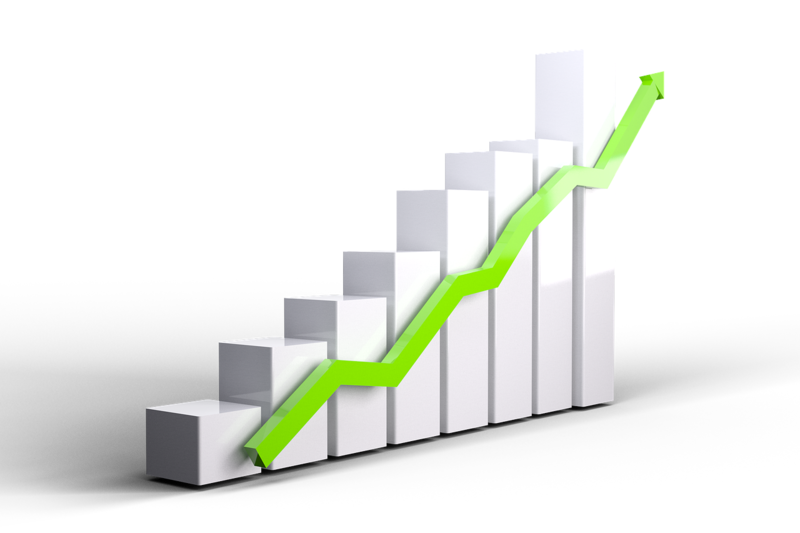 What does this growth mean for inbound marketing agencies? As in any fast-moving industry, the demand for people with inbound marketing skills is going up. Salary demands are increasing, and retaining talent is becoming more of a challenge. But the good news is that companies are willing to pay more for inbound services now. Could this indicate a maturing of the industry? Chris observed that about five years ago the inbound marketing industry mainly consisted of individual consultants. Now, several companies have scaled up and even merged together. “I’ve had enough conversations with various HubSpot Partner Agencies to know that some cities in this country are saturated with partner agencies, making the competition in those areas insanely fierce,” said Ryan Wright, Account Executive with ClearPivot. 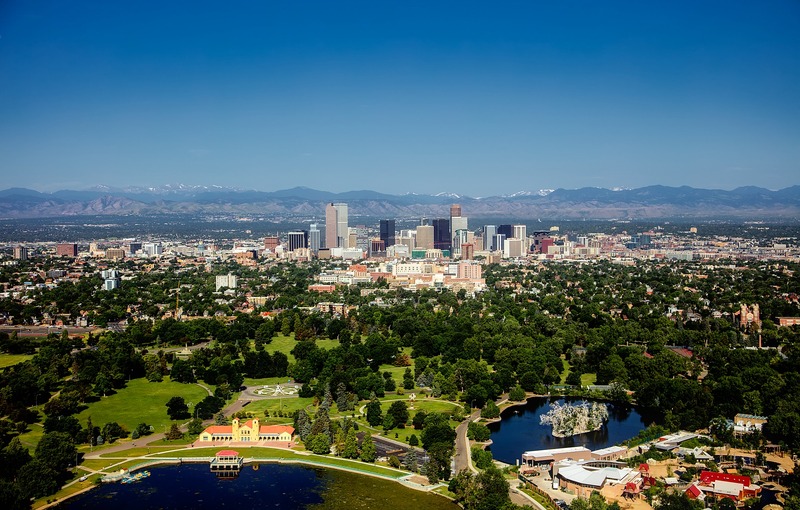 “Denver Metro and the Boulder area have been somewhat different for some time. Historically, there haven’t been as many Gold or Platinum agencies here. Five years ago it was probably five or less. Today, it's pushing 10, maybe more, and who knows how fast that will double. "What surprises me, too, is how many hundreds of potentially ideal HubSpot customers in this city are still not on the platform. I run into them all the time,” said Ryan. This confirms HubSpot’s report that while there are 15,000 businesses that use the HubSpot platform, there are hundreds of thousands or millions that would greatly benefit from the marketing tool. Why should Colorado businesses pay attention to inbound marketing? Inbound marketing emphasizes helping people and solving problems, rather than selling things. It’s becoming a more well-known term, along with content marketing, as the best approach for today’s web, social, and research savvy consumers. Nobody has time or patience for hard sells anymore, and people want to investigate and learn about products and services on their own time—like when they’re relaxing after a fantastic day of hiking or skiing. Companies that provide valuable, educational content catch the attention of prospects, when they are looking for it, and build trusting relationships over time. It’s a much more human approach to help people by sharing expertise. It also finally proves and legitimizes marketing efforts by showing clear paths from visits to leads to sales. This new way of doing marketing is what grabbed the attention of all the inbound marketing agencies we spoke with. Ryan Winter started Pyxl as a digital marketing firm eight years ago to solve questions like: How do you build trust with the client? How do you provide value as a brand to a client? Finding HubSpot and implementing inbound practices proved to be the key to creating a digital agency that shows real results he could be proud of. Now, they are a HubSpot platinum partner servicing a multitude of different clients in many industries. ClearPivot began offering inbound marketing services to complement its core service offering, which was WordPress design and development. ClearPivot began in 2009 and is now a HubSpot partner and growing digital marketing agency with 80% of business on an inbound marketing retainer. Revenue River started as an outsource sales company that could quickly get companies online but needed to bridge the gap in lead generation. Then, they realized the power of inbound marketing and became a HubSpot partner in 2012. Now 90% of their clients are on HubSpot. TMR Direct began as a family run direct mail company and became a HubSpot partner in August 2010. Now, inbound is 30% of its business with a goal to grow it to 50/50. SPROUT Content began as a content marketing agency in 2010 and turned to the HubSpot platform in 2012 as a solution to show real ROI from premium content development for clients. Now, inbound is 80% of their business. How does working with a HubSpot Partner Agency benefit companies? As HubSpot keeps growing, it opens opportunities for partner agencies to offer clients more services without a large upfront investment. This allows agencies to focus on delivering high quality work and not on reevaluating tools on a regular basis. HubSpot partner agencies aren’t afraid to ask questions to each other and collaborate on solutions. They are very open with sharing what works and what doesn’t work and learning from each other’s experiences. HubSpot agency partners always emphasize value. Inbound marketing moves people away from the discussion of “how much does this cost?” toward “what am I getting from this investment?" Hydration Media collaborates with Leading Good, a HubSpot certified partner, working as their HubSpot marketing arm and managing all of their clients' HubSpot needs.